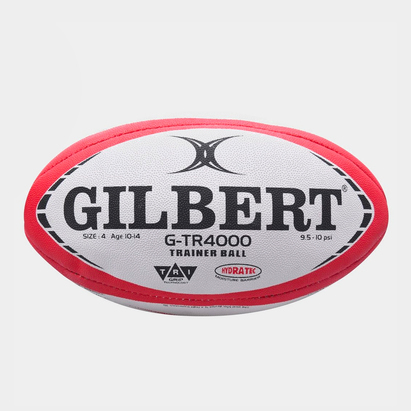 When it comes to rugby training it’s essential that aspiring players have a good rugby training ball to enable them to play their best. 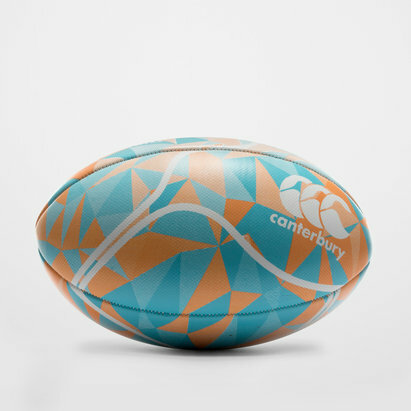 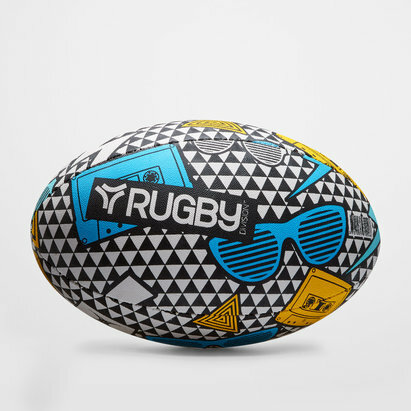 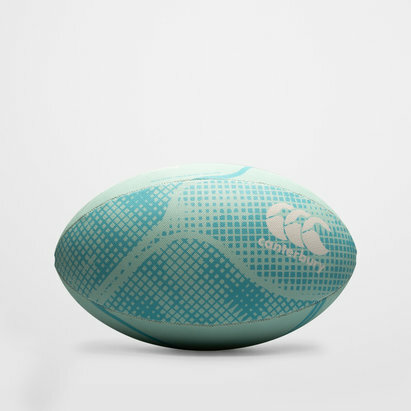 Our range of rugby training balls includes beach rugby training balls for when you want to practise your skills outside in addition to weight training balls and pass developers to enhance your skills during a game. 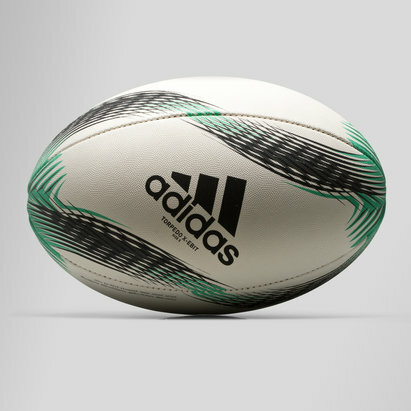 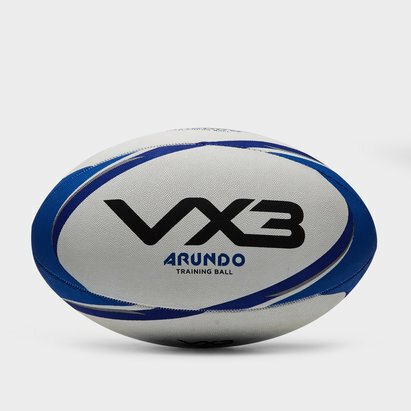 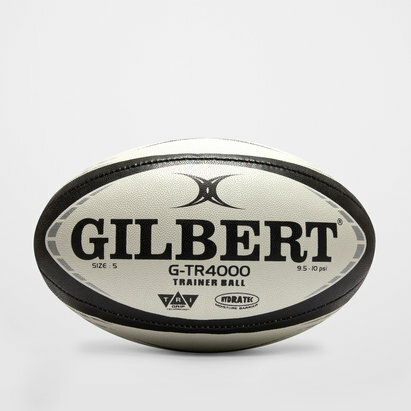 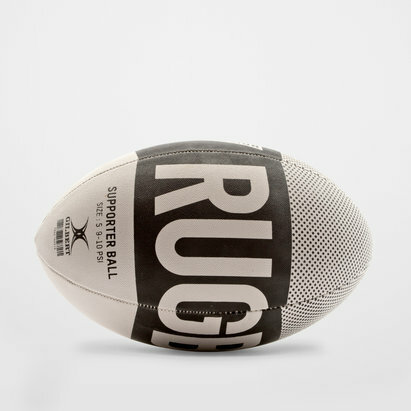 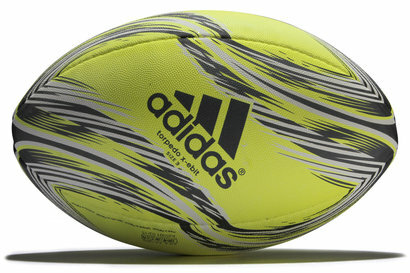 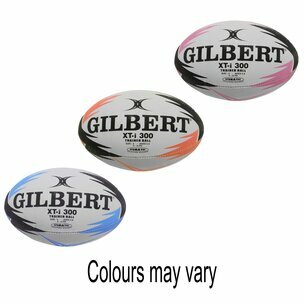 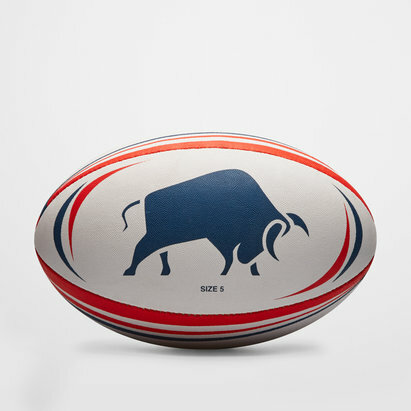 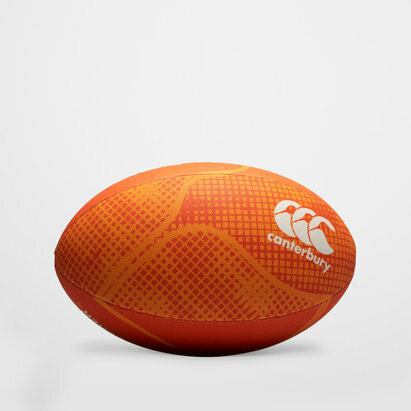 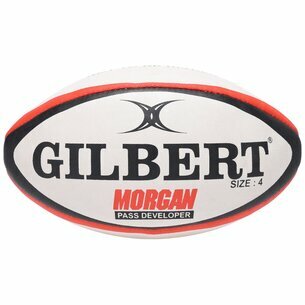 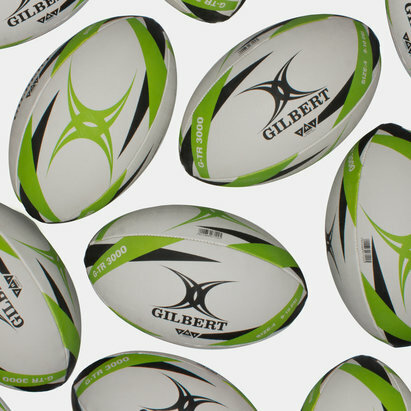 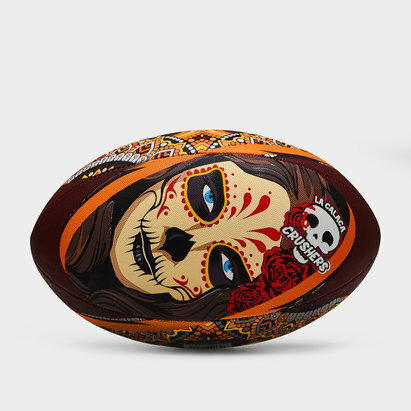 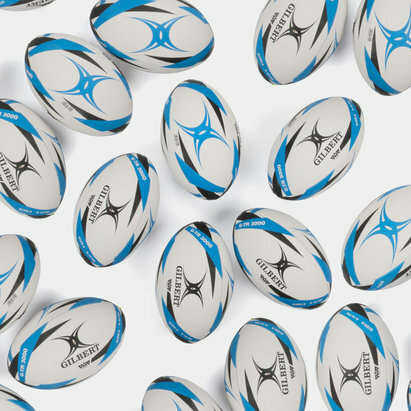 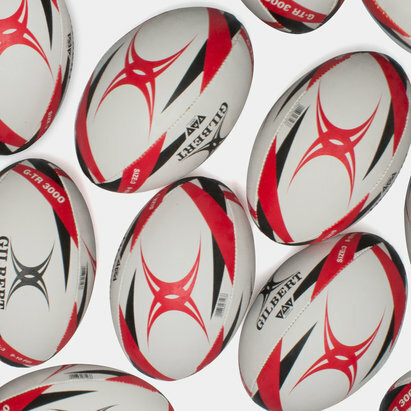 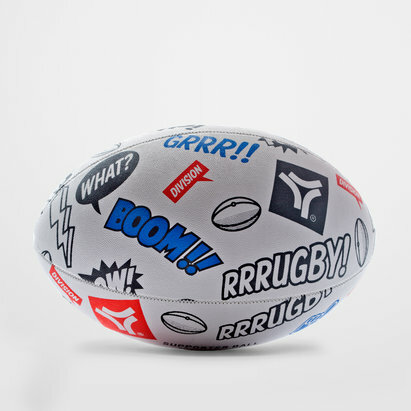 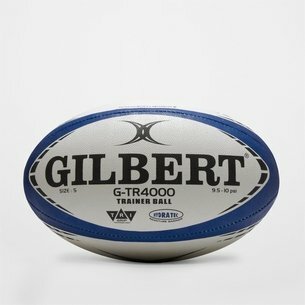 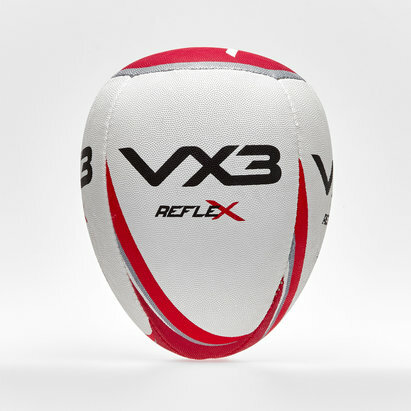 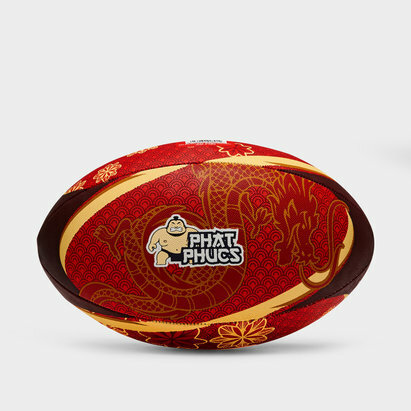 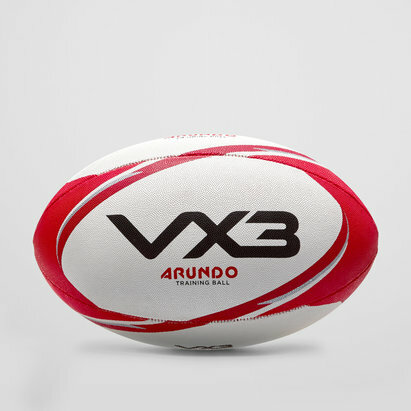 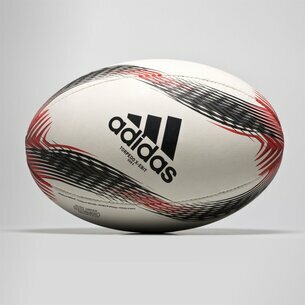 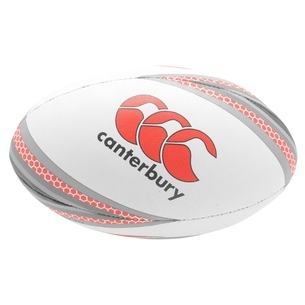 Take a look at our range of training rugby balls today.